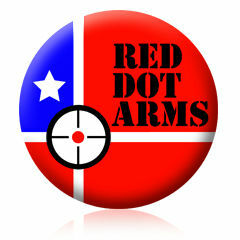 The Mossberg ATR Deer Thug Rifle comes with the Deer Thug logo engraved on stock. 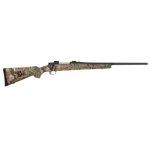 The rifle has a Mossy Oak Infinity finish and includes a sling. The gun has a fluted barrel, adjustable LBA trigger, and a top load magazine.